First things first, tell us a bit about yourself and your story. Hi! 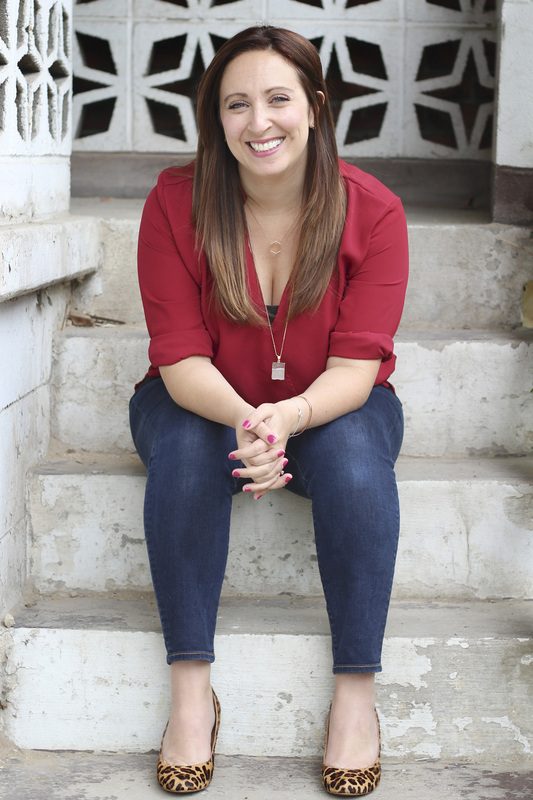 I’m Sarah and the creator and editor in chief of Holl & Lane Magazine. I’m also a wife and a mom to two boys living near Pittsburgh, PA. As of a couple of months ago, Holl & Lane became my full-time job as I now also stay at home with my boys. 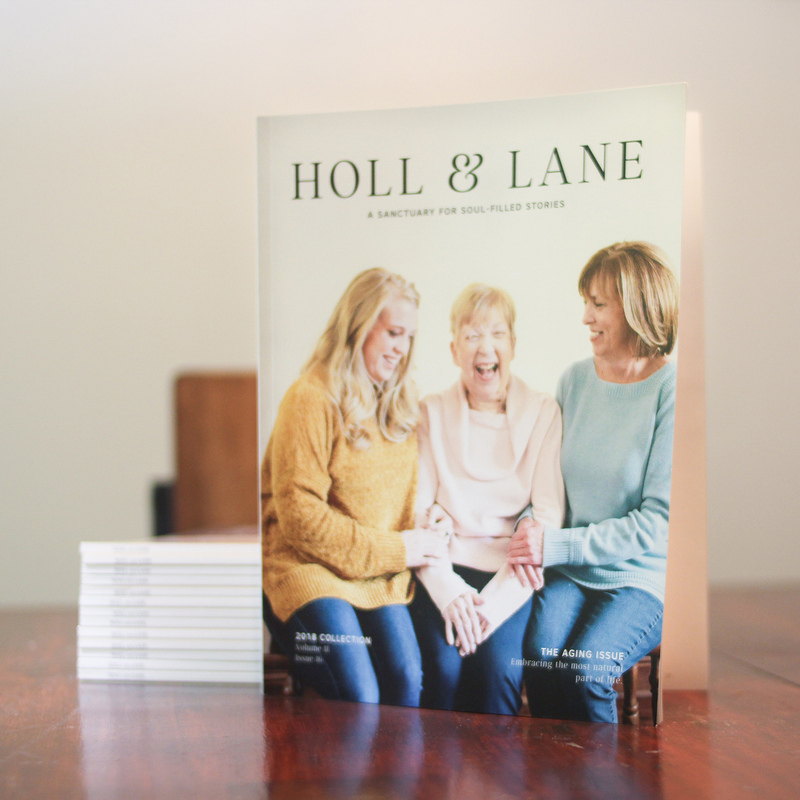 How did Holl & Lane come about and what’s the inspiration behind the name? The magazine came about out of a desperation from me. When pregnant with my first son, I was desperately seeking someone who would tell me that what I was feeling during my pregnancy (not glowing or beautiful or any of the other things the media tells you you’ll feel) was okay. I couldn’t find it. So I began writing on my personal blog all of these feelings I was having. The readers of my blog soon began to share with me their own stories and thanked me for being so transparent about it all. When that happened, I realized just how needed honest media was. 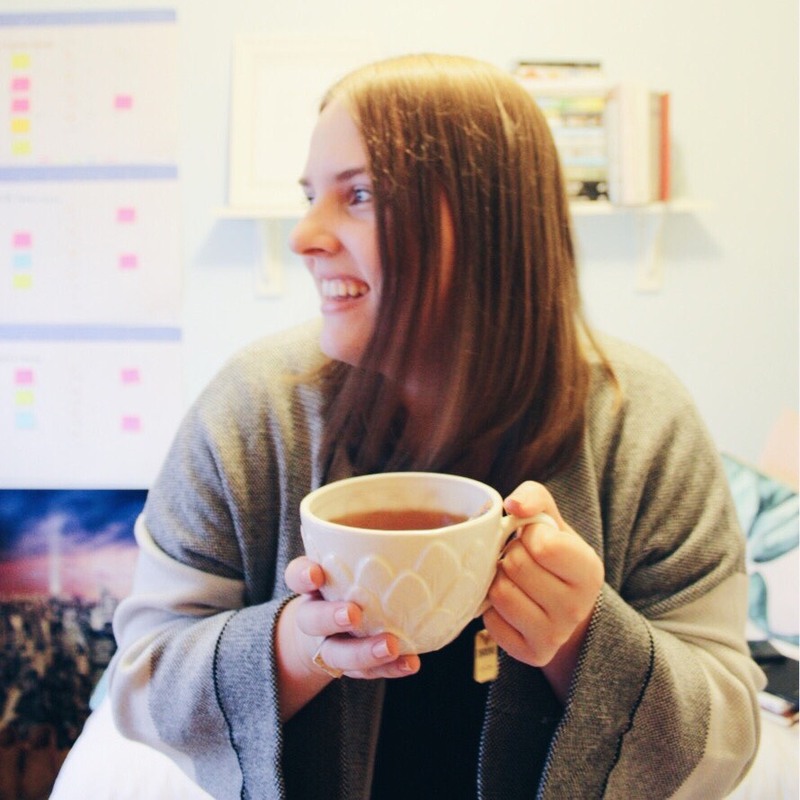 We’re so wrapped up in portraying a happy, beautiful life, that I wanted to pull back the curtain and reveal what so many of us are actually going through. So since I couldn’t find a magazine like that, I decided to create it myself. The name Holl & Lane is actually a play on the cross streets of my house. I wanted a name that felt comfortable and like it was somewhere you could share your innermost thoughts. And where else do you do that, but your own home?! What continues to fuel your passion? The stories we receive and share. There are so many women out there desperate to either share their story or to read the stories we share. Women want to feel connected, not isolated. And I want to have a small part in doing that. I want to be a helping hand to a woman walking through a tough time in her life. I’ve always resonated with your purpose in sharing stories – to make women feel not as alone. Does a particular story stand out that you’ve received from a reader / someone in the community who’s been impacted and changed as a result of H&L? I remember early on that we had shared a story of suicide and the impact it had on those left behind. I received a message from a reader who had just lost a friend to suicide and she told me how relieved she was to flip through the pages and see a story on exactly what she had been feeling. That message has stayed with me since. We’re lucky in that within our community, we’re reminded daily that what we’re doing is important and how safe women feel with us. To have someone come to you and share with you the deepest (sometimes darkest) feelings they’re having, and to feel safe enough to do that? That’s an incredible feeling and one I don’t take for granted. You’re currently in the midst of an Indiegogo campaign. What dreams and goals is this helping bring to fruition? We have so many big dreams for this magazine and community. We’ve been asked many times to host in person events and meetups so that these women in our community can connect in person. 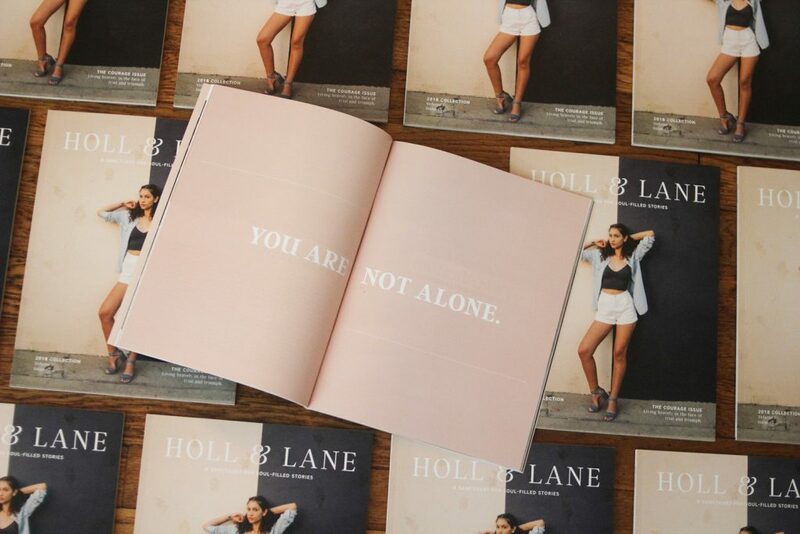 We also want to be able to donate copies of the magazine to women’s shelters so that we can reach the women who are feeling alone and vulnerable and remind them that they’re not alone, and that we’re here for them. Plus, at the end of the day, running a magazine is incredibly expensive. It costs us around $5000 to print and ship each issue (not including the costs behind the scenes). With our Indiegogo campaign, we’ll be able to keep going and to keep bringing our content to the people who need it. How has turning this idea and dream you had many, many years ago changed your life and heart? Have you discovered anything about yourself? Holl & Lane has made me realize what I was put on this earth for. I was put here to share the stories of other women – to give them a voice and a platform when they may have otherwise gone silent. I was made to connect women from all over the world. To come to discover that has been incredibly powerful and life giving. There are so many amazing women I look to as inspiration – the women who are genuinely trying to make a difference in the world. One that comes to mind is Natalie Franke of The Rising Tide Society. She is such a powerful example of what it means to empower women. As for the qualities I admire in others – kindness above all. We are all so different, we all come from different walks of life and have been through different things. 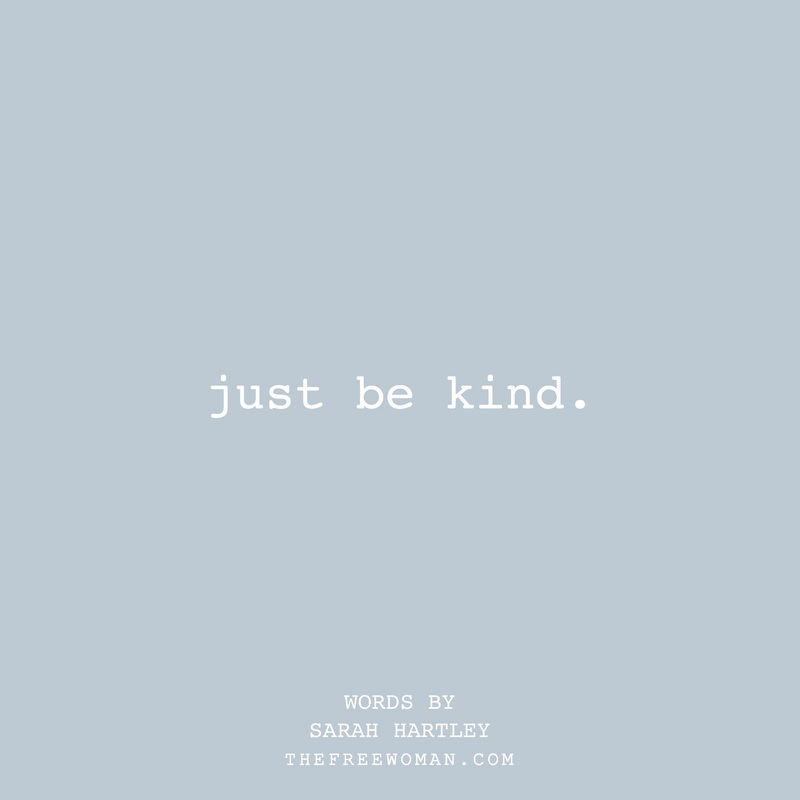 But if you can put aside your differences and just be kind, that is an incredible trait. I also appreciate honesty, compassion, and support. Without those three things, Holl & Lane wouldn’t exist. It means having the ability to be you, no matter what that means in your heart. It means being able to follow your dreams, to lift up other women along the way, and to realize your purpose in life. Imagine you’re sitting down over coffee with a fellow feminine heart, what gem of wisdom would you impart to her? 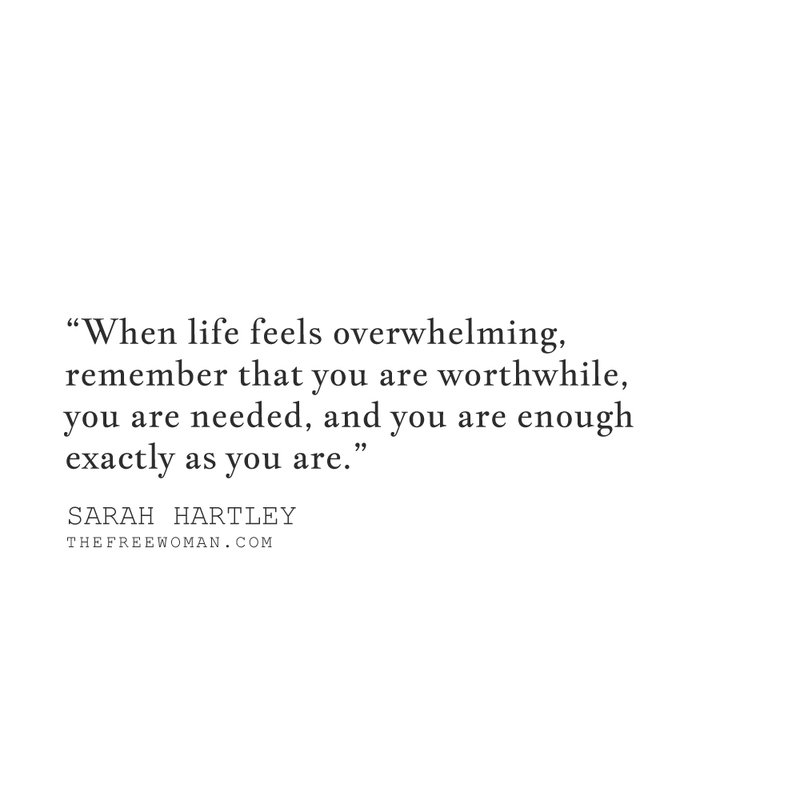 You are worthwhile. Every single person in this world is here for a reason and the world wouldn’t be the same without you. So on those days when life feels overwhelming, remember that you are worthwhile, you are needed, and you are enough exactly as you are. EARLY BIRD OR NIGHT OWL | Night owl! Support Holl & Lane’s Indiegogo Campaign here.